The fashion world is inextricably linked to Hollywood. 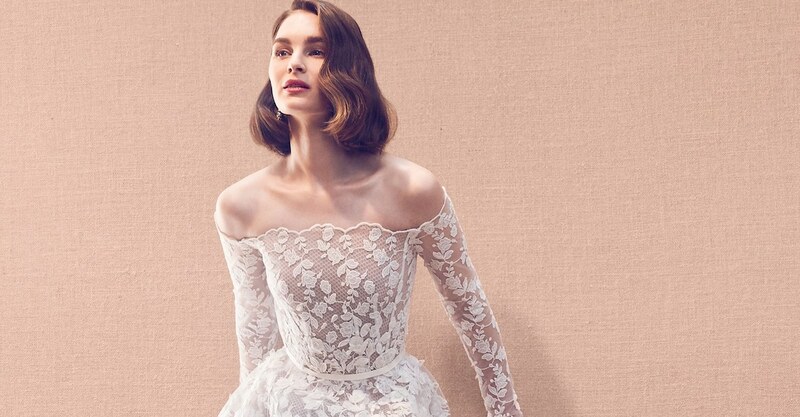 Fashion designers work on wardrobes for films, the hundreds of beauty gurus on YouTube came from a long line of cinematic makeup artists, and actresses have always toed the line between performing artist and haute couture model. Yet, of all love affairs between style and cinema, none can match the intensity of fashion’s fascination with the Star Wars universe. Ever since Luke first swiped a lightsaber and the Force became a global phenomenon, designers have been striving to bring George Lucas’s characters and costumes to life on the runway and in the streets. From logo-covered sneakers to sweeping tan robes, Princess Leia double buns to Amidala makeup, the fashion and beauty industry quickly learned they had a breadth of ideas to draw from. Here their finest attempts to bring that beloved galaxy far, far away to catwalks and wardrobes across the globe. It all started just six months after the original film made its ground-breaking debut. The setting was none other than Vogue, at that time not especially known for having acute pop culture sense. 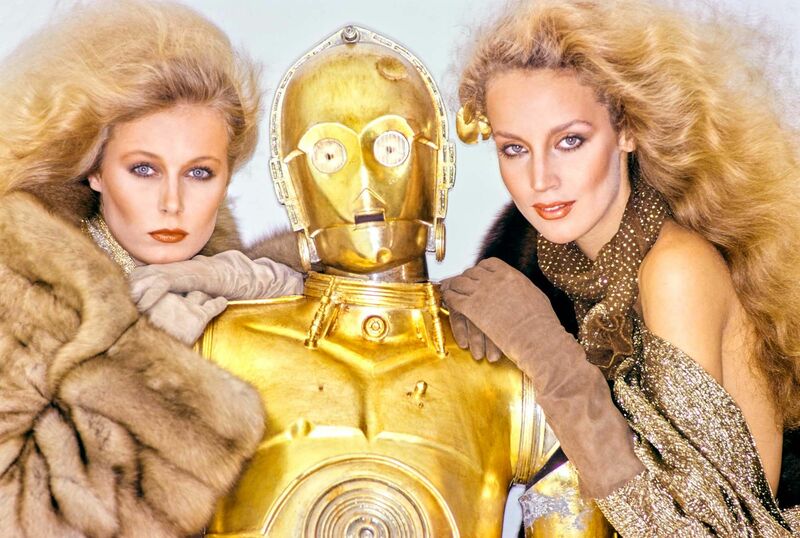 Regardless, the editors got models like Jerry Hall to pose with Darth Vader and C-3PO. Welcome to the big time, robots! Thierry Mugler always designs decidedly outside the box, but his 1979 collection of metallic capes and shimmering skull caps was out there even for his standards. Clearly influenced by figures of power from the Star Wars franchise, these outfits made intergalactic a fashion term and generated new interest in futuristic style. No costume from the Star Wars wardrobe has gone down in history like Princess Leia’s “slave” bikini. It’s the sexiest outfit in franchise history by far. Sure, the fact that Leia wore the two-piece while chained at the foot of Jabba’s throne makes it a little awkward for the look to garner such attention, but what can you do? The people have spoken. 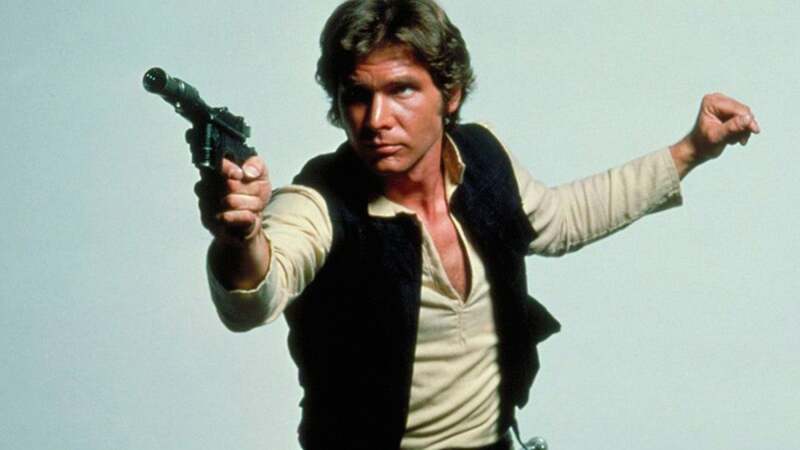 He may dress without panache in seemingly typical clothes, but everyone knows what a Han Solo looks like. It’s the dark vest and space holster combined with trousers that could be jeans and a Henley with a collar. Basically, just the right balance of reinvented fashion and the tried-and-true. Padmé Amidala was quite the fashionista as Queen of Naboo. There were those impressive headdresses, the ornately quilted gowns, and of course, some of the strangest royal makeup ever showcased on the big screen. Odd as circular dollops and top-heavy lipstick are, her aesthetic wowed the great Saint Laurent enough to inspire a whole collection. It seemed to work on the crowds too. The One Love makeup kit sold out within weeks of its release in 1999. If black and white were lagging on runways in the late 2000s and early 2010s, they weren’t after brands like Triton and Balenciaga discovered the fashion potential behind Star Wars Stormtrooper uniforms. 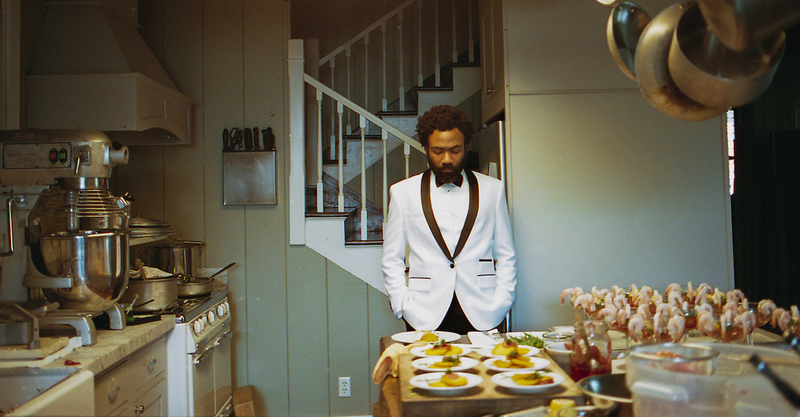 Since then, we’ve seen dozens of haute couture interpretations of that infamous black and white suit. 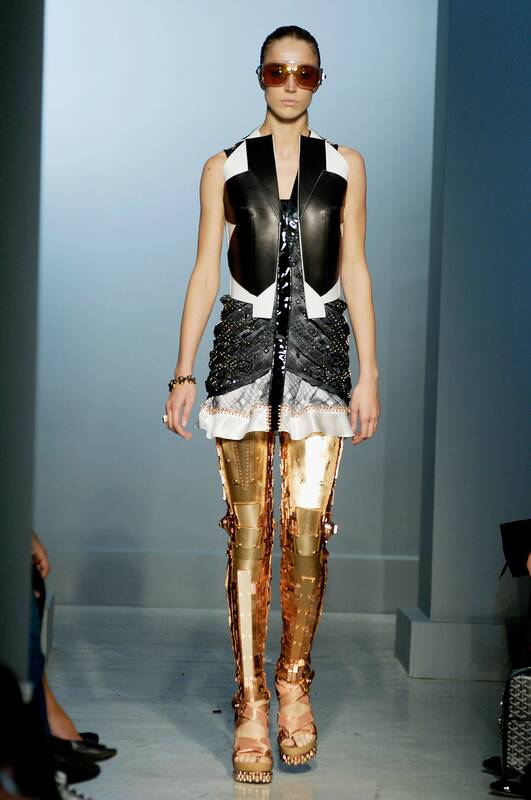 One of the most notable outfits was an early ensemble from 2007 featuring robotic C-3PO leggings and a sharply-drawn graphic bodice à la military garb. Sometimes, mockery is the sincerest form of flattery. 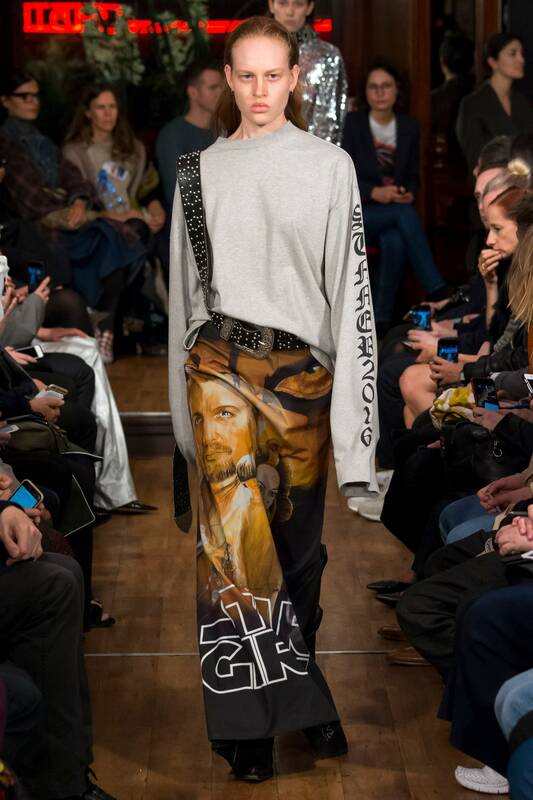 Wielding their typical unconventional charm, Vetements set aside twisted jeans and leather jackets for maxi skirts covered in spoof movie posters of the Star Wars franchise. These feminist pieces advertised a Star Girls remake with each iconic male character reinvented as a female. For ironic statement pieces, this is pretty impressive. 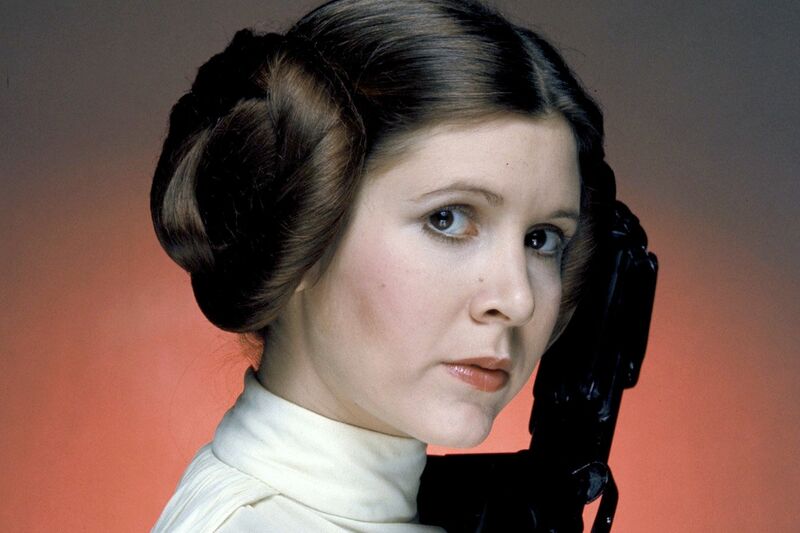 You don’t make a list of Star Wars-inspired style without mentioning Princess Leia’s unique hairstyle. Rarely does a hair stylist come up with something this original to do with gorgeous tresses. After all, the entire Lord of the Rings hair aesthetic was made up of braids, a style everyone’s been familiar with for centuries. Double buns may not be vogue right now, but they definitely left a defining mark on hair. Fashion designers didn’t leave the industry’s infatuation with Star Wars untouched. They took George Lucas’s ideas and ran with it like only creative minds can. Whether you’re a Galactic Alliance nerd or fashion purist, take a moment to appreciate the impact fictional space can have on your personal wardrobe.